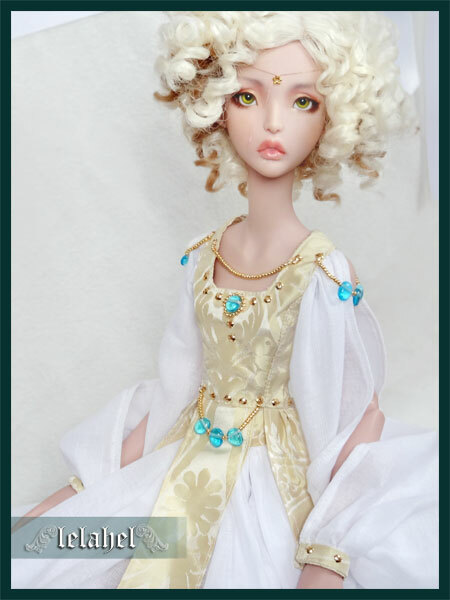 Just a pic of the dress i’m making for cerisedoll girls. What do you think about it ? Do you think it’s something you could like in another color or for another size ? Let me know ^^ !